EASTHAM - New Listing - If location is important (duh!) then this home has it big time. 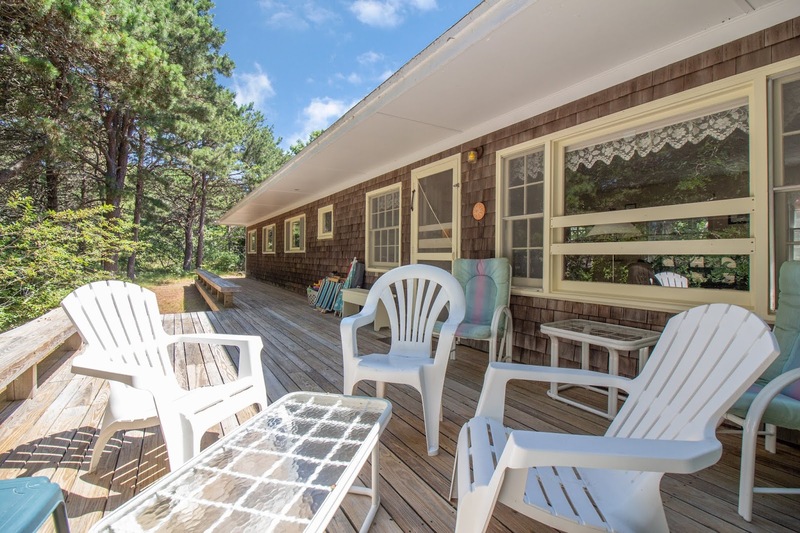 It has been a great rental for many years due to its location about a third of a mile from 2 private deeded Association beaches on beautiful Cape Cod Bay. We have 3 bedrooms, an open living/dining/kitchen area, and 2 large decks, Additionally, this home is on almost an acre of wooded land on a quiet dead end sand road. There is a large shed/workshop/studio also on the lot. Being sold completely turnkey. 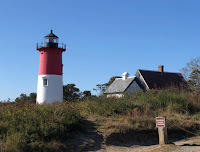 I love the location - so close to Cape Cod Bay. I love that it's been a reliable rental property. I love that it sits on a large parcel of land in a quiet area, so that it's perfect for those stress-free get-aways. Dream Here! More - photos, Virtual Tour, map - go to http://3QuasonCt.robertsheldon.com. 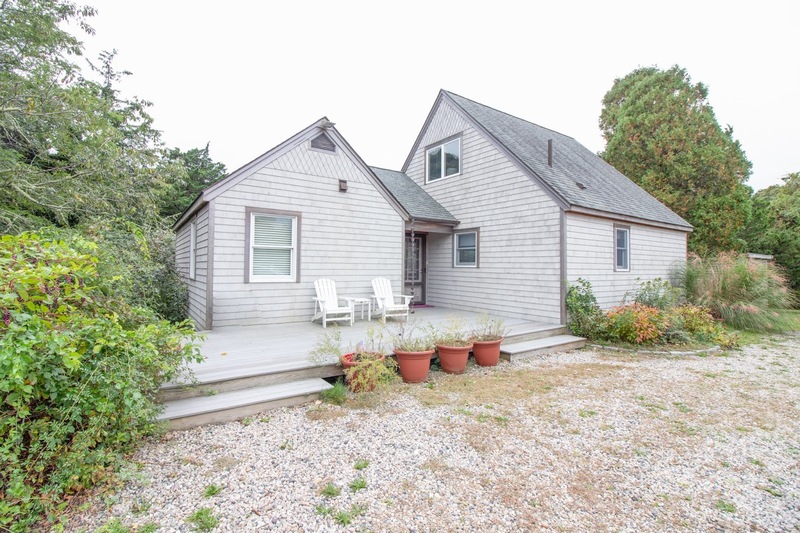 EASTHAM - New Listing - Here's a 2 bedroom Contemporary Cape on a very private Bayside half-acre that you'll want as your Cape escape! There's a wonderful master bedroom, two large decks, updated bathrooms, open floorplan, partially finished basement and much more. A great rental! You'll love the master suite with it's own private office space. You'll love the complete privacy of the location. You'll love the openness of the living space and the size of the bedrooms. More information? Go to http://335GovPrenceRd.robertsheldon.com to see a Virtual Tour, a map, and more photos. Dream Here! Here is the October 1st snapshot of the Eastham real estate market (single family homes). We had 10 sales for September, down 2 from August. Year-to-date sales continue to be down about a 3% from last year. Inventory levels are at 77, relatively low when compared to prior years. I'm expecting inventories to continue to improve as the fall listings continue to come on the market. And, I'm still looking for more of those summer buyers. (Click on table to enlarge it for easier reading).